The experts at Sodbusters located in Charleston, South Carolina, know how zoysia grass seed grows beautiful lawns with the thick cushiony feel of lush carpet. There is a great demand for zoysia grass in South Carolina because it is nearly maintenance free. Zoysia is a warm-season grass that can be grown further north than many of the other warm season grasses and makes one of the most beautiful lawns when fully established. In this article, we will explain the pros and cons of planting zoysia grass in South Carolina. What are the Benefits of Using Zoysia Grass in South Carolina? Less watering. The root system of zoysia grass is deep and extensive requiring little if any irrigation. No chemicals, few weeds. Zoysia grass is naturally resistant to pests and disease, so there is no need to expose your family, pets or the environment to chemicals. 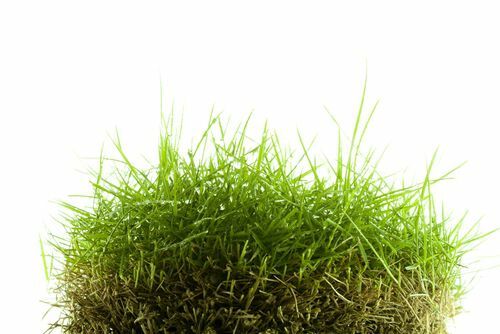 A zoysia grass lawn is so thick with deep roots that weeds are choked out. Less mowing. Due to the lateral growth of zoysia, there is a slower upwards growth. Most find that zoysia requires up to 2/3 less mowing than other grass types. Temperature tolerant. Zoysia grass thrives in heat and does not die in winter. Zoysia grass will go dormant and turn a golden brown with the first winter frost. Zoysia is one of the first grass types to come out of dormancy and does so when the soil temperature reaches 50°. Traffic tolerant. Zoysia grass can repair itself as it grows in all directions laterally. Zoysia is a good choice for South Carolina athletic fields and golf courses as well as high traffic lawns. Erosion control. Zoysia grass is great for slopes and other high eroding areas. What are the Cons of Zoysia Grass in South Carolina? Very invasive. Zoysia grass will crowd out all other species in the lawn. 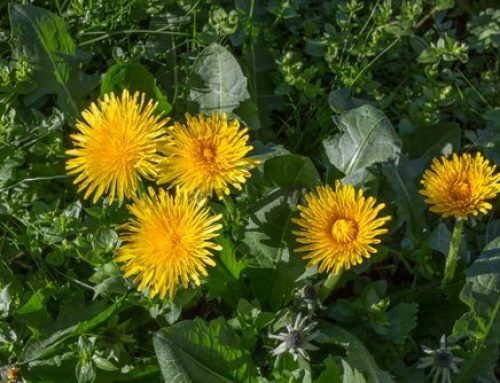 From the lawn, it will move to other areas of your yard, such as flower beds and gardens. Slow growing. 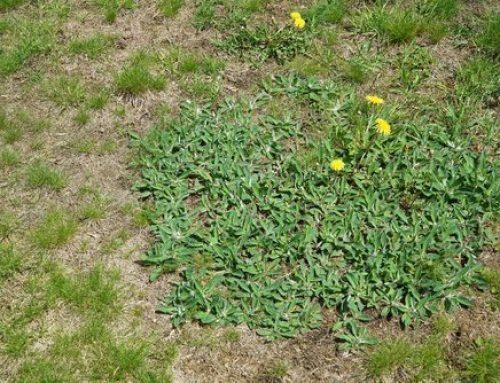 While you don’t need to mow it as much as other types of grass, it also means that your zoysia grass lawn will have a harder time recovering from damage and heavy wear. Zoysia Patch disease. 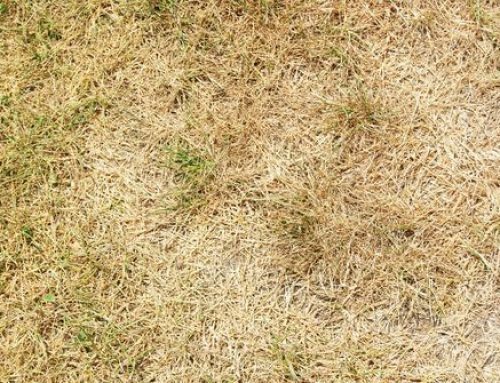 Zoysia is prone to Zoysia Patch disease, which can kill the grass and give it a rust color as it is dying and it is also prone to thatch problems. While you will have less mowing, there will be more time for thatch control. Difficult to remove. Zoysia grass is a lifetime commitment and nearly impossible to remove once it becomes established. In warm weather, zoysia grass problems are fewer and the benefits are greater. Thatch. Zoysia grass forms heavy thatch, which is a thick, brown or black layer of plant debris between the soil and the grass. If thatch is more than 2/3 inch thick, water, fertilizer, and pesticides cannot reach the soil because they cannot penetrate the tough, dry layer of thatch. As with anything, there are pros and cons. To determine which grass is right for your yard(Bermuda Grass, Zoysia Grass, St. Augustine Grass and Centipede Grass), contact the experts at Sodbusters.